Working in collaboration with the Viasit development team renowned designer Martin Ballandat created a new dynamic in ergonomic sitting with the Viasit scope chair collection, a total concept that delivers a complete and innovative family of chairs. Martin Ballendats design concept was to design all of the chair component parts individually, using a consistent theme and style, and to bring them together to give a stunning visual impact highlighted by the unique open frame backrest. 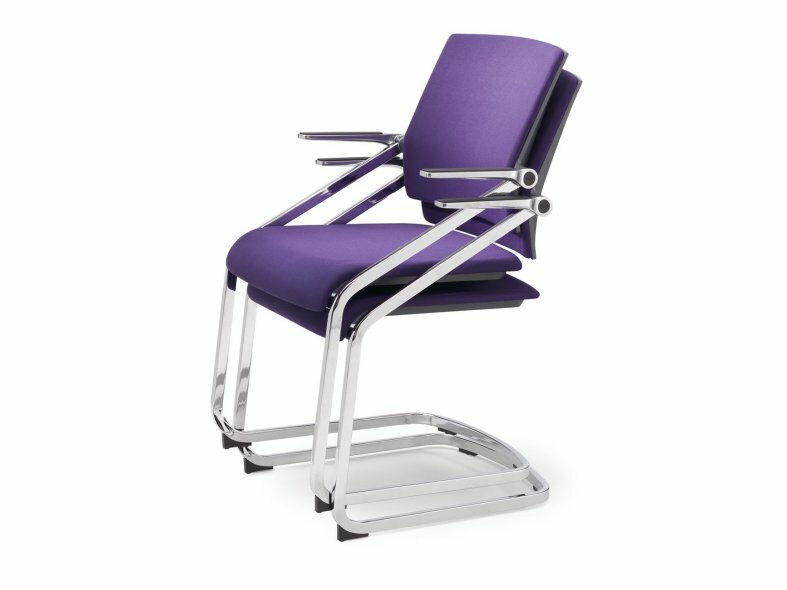 A distinctive feature of the scope chair is the high-tech construction from one mould backrest design - a frame with integrated star-shaped spring clips. 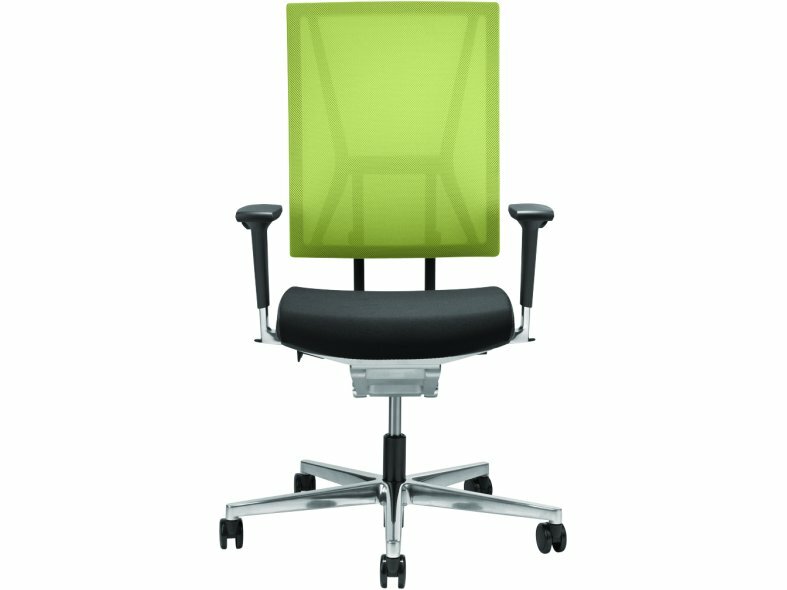 Viasit scope chairs feature industry leading technology, efficient synchromatic adjustment and support, high quality aluminium components that all provide the user the ability to add additional ergonomic features when required. The scope chair family includes swivel chairs, conference chairs, cantilever chairs and matching visitor chairs in a wide variety of styles and finishes: four legs, cantilever and swivel frames innovative conference chairs and a choice of mesh or upholstered backs and arms. 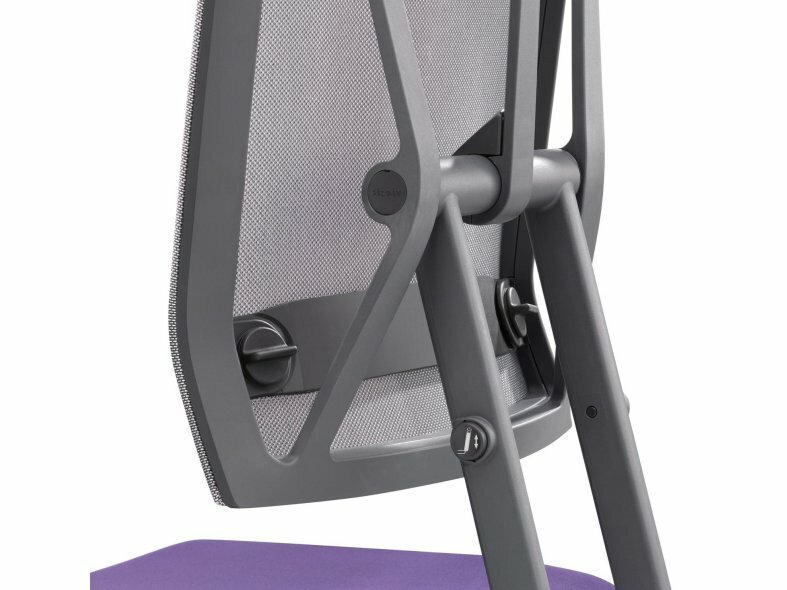 scope brings a new dynamic to sitting ergonomics with its patented Pendolo backrest, bringing superior movement, support and comfort to the user, as the backrest dynamically tilts to the left and the right from its vertical axis in harmony with the user's movements. 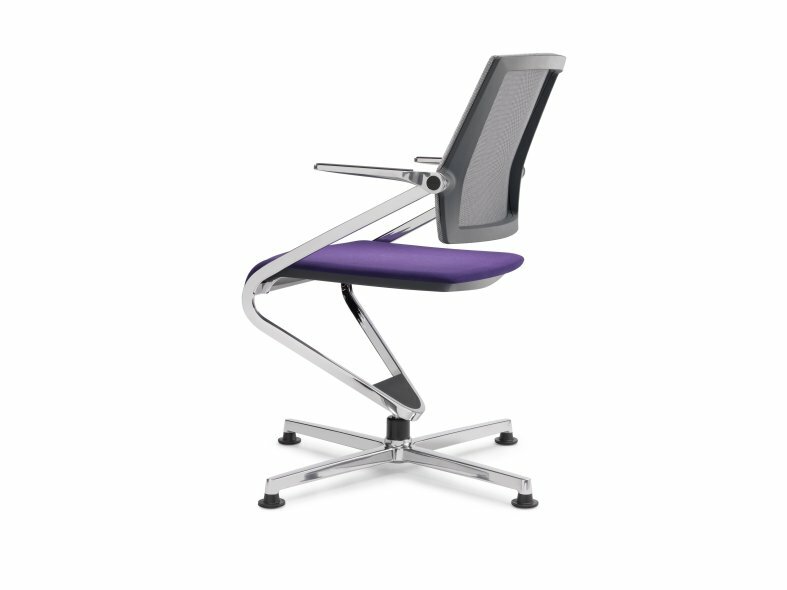 The dynamic movement of the backrest is controlled by a series of elastic spring clips that are incorporated into the frame which yield and flex smoothly and in harmony with the user allowing the backrest to tilt backwards. 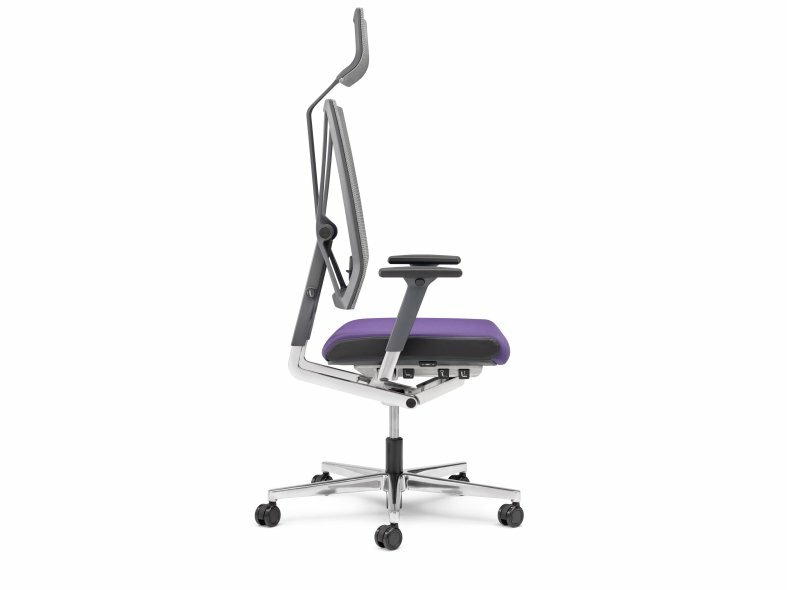 The optional lumbar support for the upholstered back is adjustable with flush mounted balance wheels. 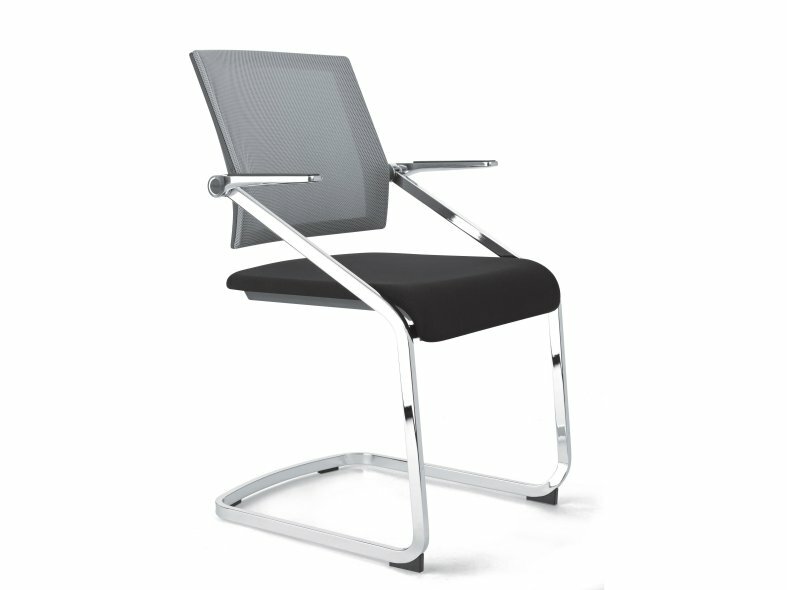 The backrest height can be adjusted by 100 mm maximising the personal effect of the Pendolo mechanism. Scope's design is clean, crisp and neat, the user controls are well arranged and are located within easy ergonomic reach of the user and sit flush with the seat unit itself. Easy to understand icons clearly show the individual function of the buttons. Smooth synchronous adjustment combined with a wide reclining angle and flexing backrest deliver adaptable support to your body's natural movements. 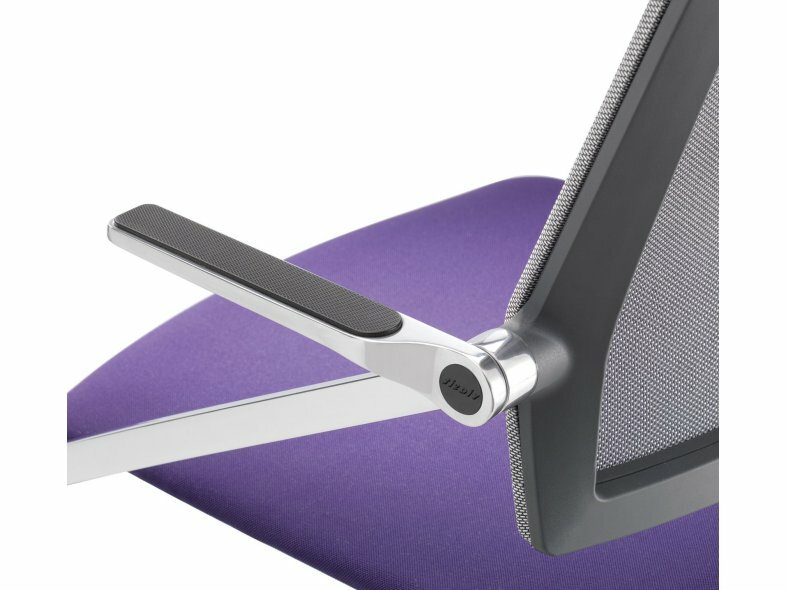 The armrest width is adjusted easily with an integrated push button and the height can be adjusted by 100 mm. The armrest supports are independent of the sliding seat, incorporated under the seat and their width can be adjusted; they do not move with the seat when you adjust its depth. As such, they retain their proper position in relation to the backrest and provide ideal support. 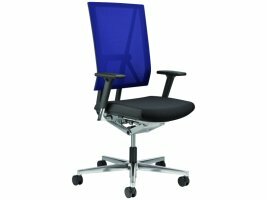 The scope executive chair is available with leather upholstery, the premium leather features a piped edge detail as standard, and the fabric upholstery also includes leather side panels. 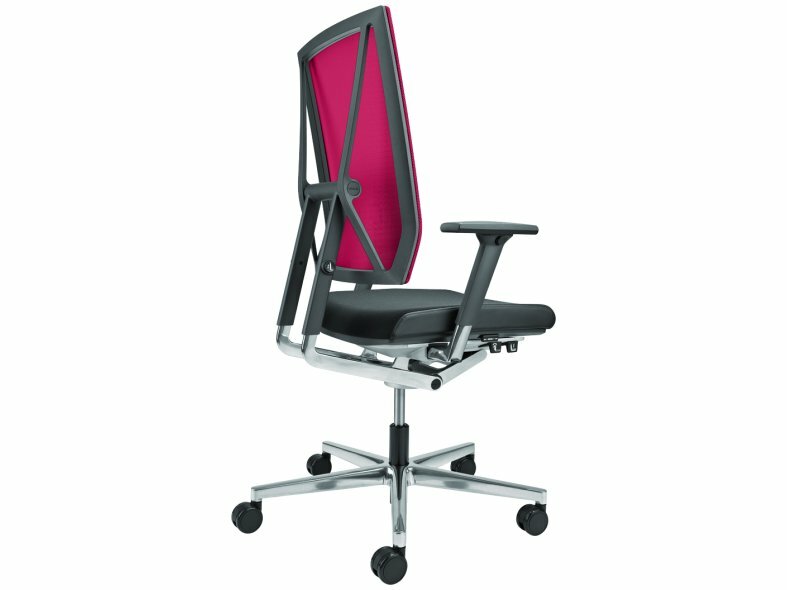 The headrest is fixed on the back support using a support arm which is constructed to provide correct flexible ergonomic support when reclining and sitting upright. 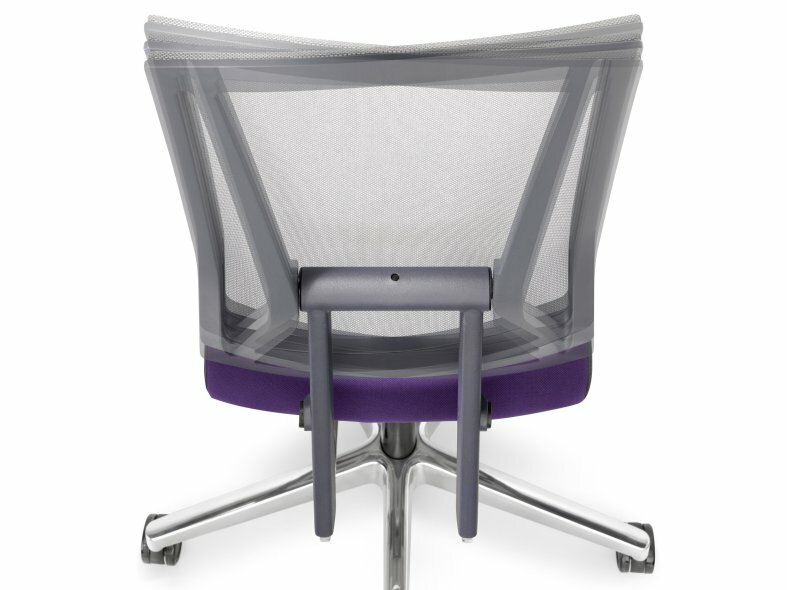 scope features a special fold and stack technique allowing the chairs to be stacked, with or without armrests, when not in use with the underside of the seat pan designed to protect the fabric and upholstery from damage. 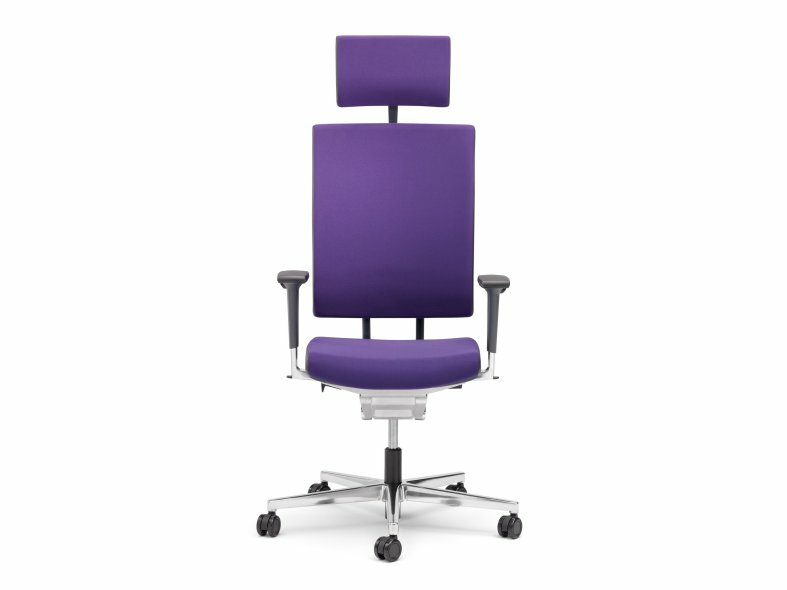 scope's swivel chair models offer the choice of a 4 star base with glides or a 5 star base with castors. A sophisticated three dimensional tube bending technique is also required for this. In addition, this frame version enables you to tilt comfortably.